Successfully saved Mini Cranberry Orange No-Bake Cheesecake to your Calendar. You can also save the ingredients to your Grocery List. 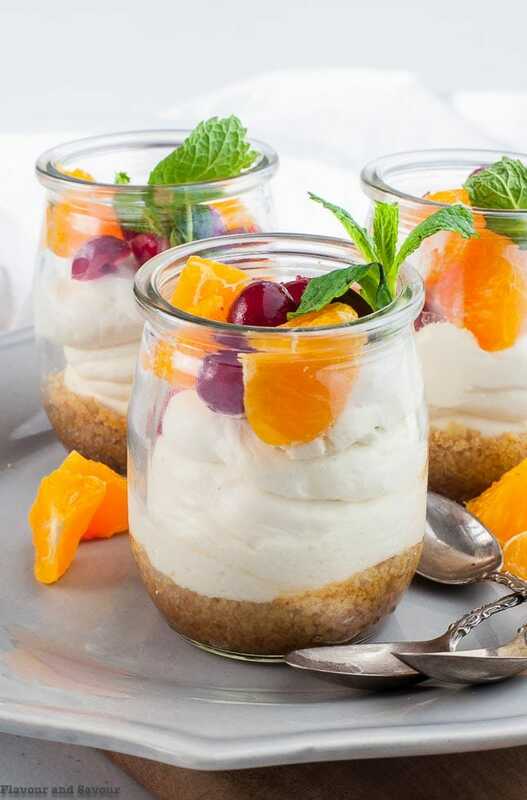 Mini no-bake Cranberry-Orange cheesecake made and served in tiny jars makes an ideal dessert when you just want a "taste!" Quick and easy.